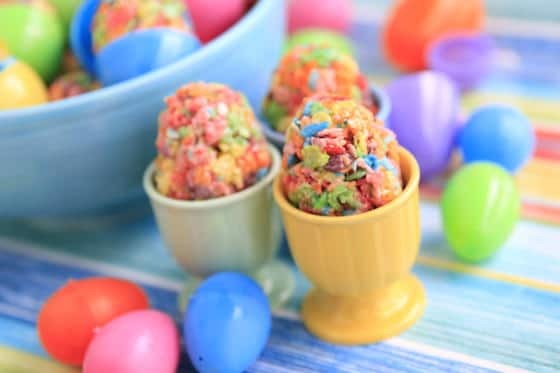 These Fruity Pebbles Rice Krispie Treats are shaped like Easter eggs, and they’re super-easy to make. 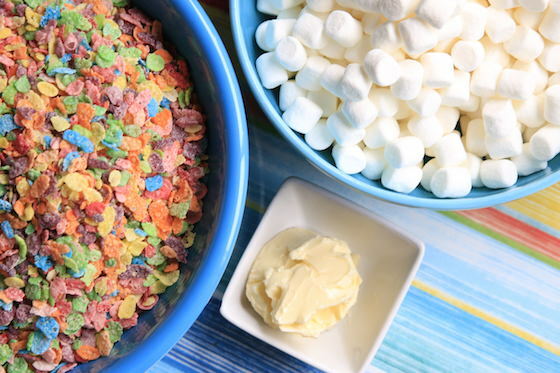 Because the cereal is so colourful, there’s no need for food colouring, sprinkles or icing. 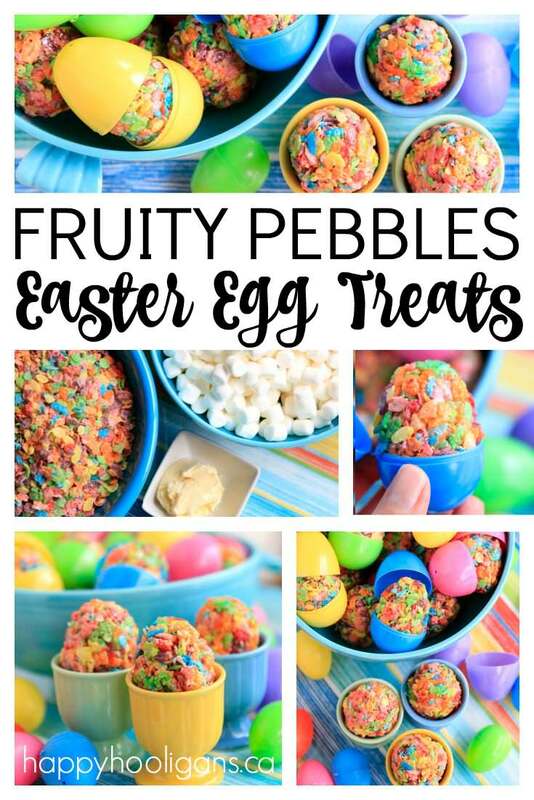 Fruity Pebbles Easter Eggs are gorgeous, easy and delicious, and the perfect last-minute Easter treat for a classroom party or family get-together? 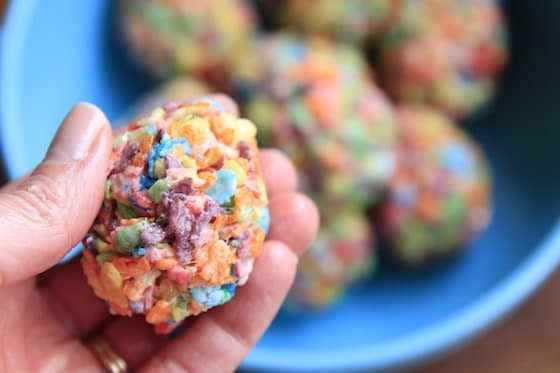 Have you ever swapped out Fruity Pebbles for Rice Krispies when making Marshmallow treats? The results are amazing! 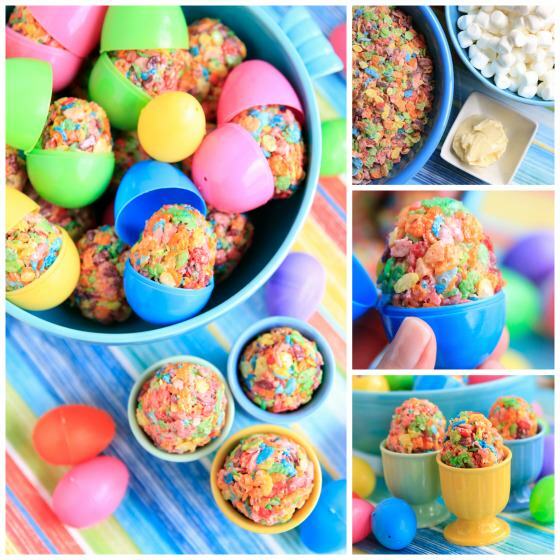 Just yesterday, I was wracking my brain for a last-minute Easter treat to make for the kids this weekend. I had my mind set on Rice Krispie treats because they’d be quick and easy, but I wanted to make them special for the holiday. My first thought was to use cookie cutters to make Easter-egg shaped treats, but then I thought of the Pioneer Woman’s gorgeous Krispie Eggs which are shaped like real eggs. I checked my baking supplies, and dang! I didn’t have coloured sugar and sprinkles to make them look all Easter-y. And then, I remembered I had a box of Fruity Pebbles in the cupboard. 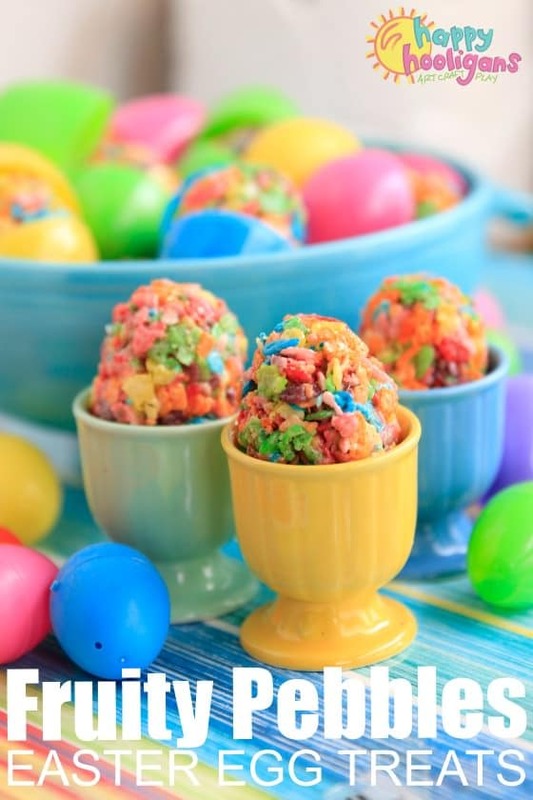 Fruity Pebbles Rice Krispie Easter Egg Treats it is, my friends. To start, melt your butter in a large pot over low heat. 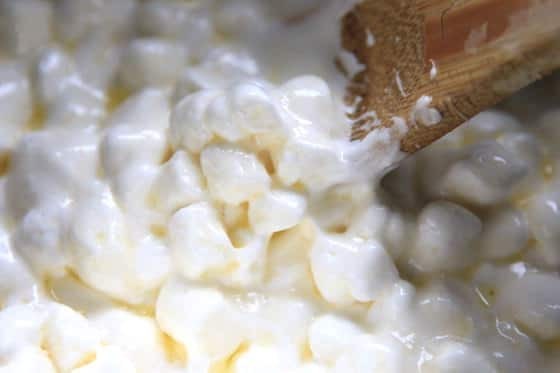 Toss in your mini-marshmallows, and stir them around while they’re melting. 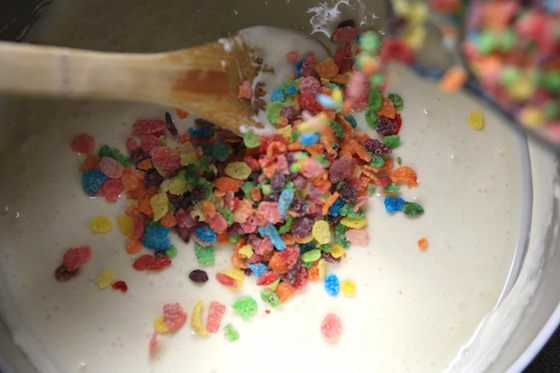 When the marshmallows are completely melted and gooey, remove your pan from the heat, and add vanilla and Fruity Pebbles. Give those a good stir until everything is well-mixed. 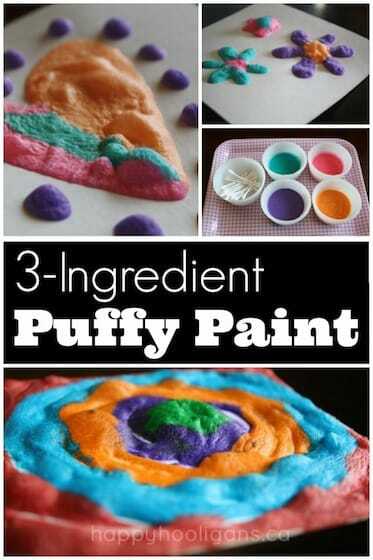 Butter up your fingers, and scoop a heaping spoonful of the mixture into your hand. 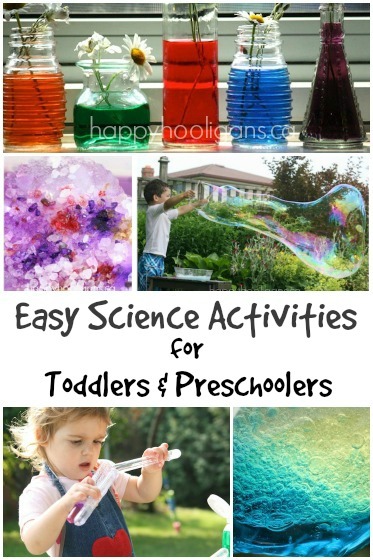 Squeeze it, roll it and shape it like an egg, pressing and pinching here and there to get it just right. You’ll want to use a good amount of pressure when you’re compressing the egg – enough that it won’t fall apart, but not so much that you completely crush the cereal. Repeat with the rest of the mixture, buttering your hands again when things get sticky. I used a plastic Easter egg to gauge the size of the first few eggs. 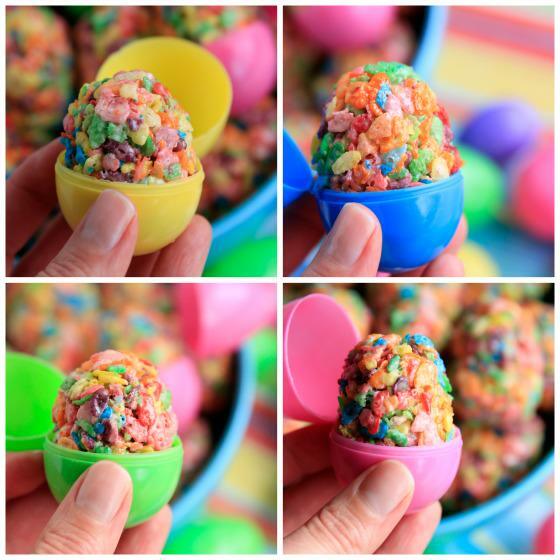 I made them small to fit inside of the plastic eggs so I could serve some that way. I tucked a few more into colourful egg cups, and the rest, I nestled in a bright bowl. What do you think? Aren’t they gorgeous? You can’t beat an easy-to-make, last-minute treat that looks this good. 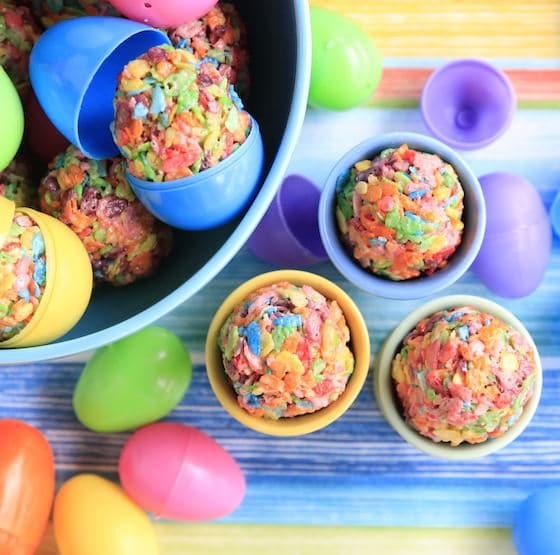 These Fruity Pebbles Easter Egg Treats are shaped like real eggs, and super-easy to make. 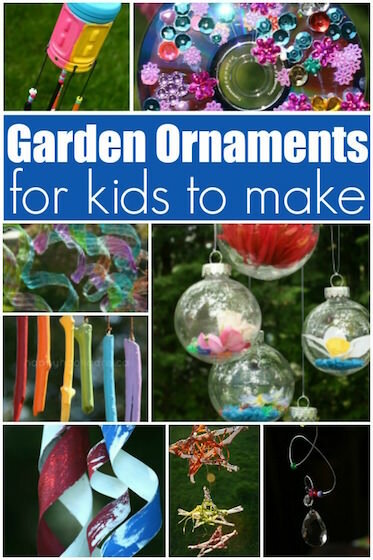 Great as a classroom treat or for the kids to enjoy at home. 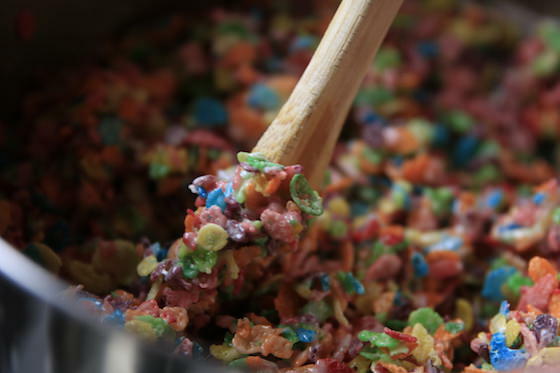 Okay we have been making fruity pebble flavored “Fiesta bars” for several years now. The title matches a huge several days of festival with a purpose here in San Antonio. We add lemon extract to the mix along with the vanilla. We also use the chocolate pebble cereal along with mint extract to make “Mintaroos”. Someone even add Kaulah for an adult bar cookie. 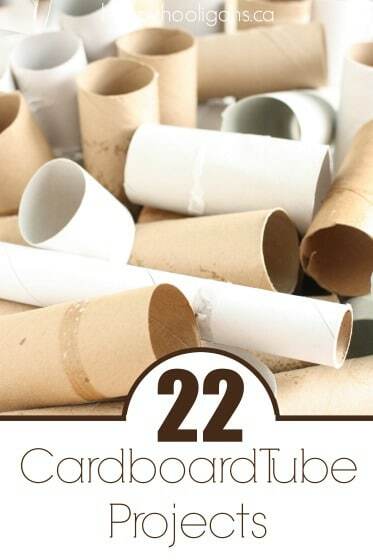 I hope this helps other enjoy a wonderful treat. Oh wow! Lemon would be yummy! Love the chocolate and mint idea, and those adult cookie bars sound fantastic! 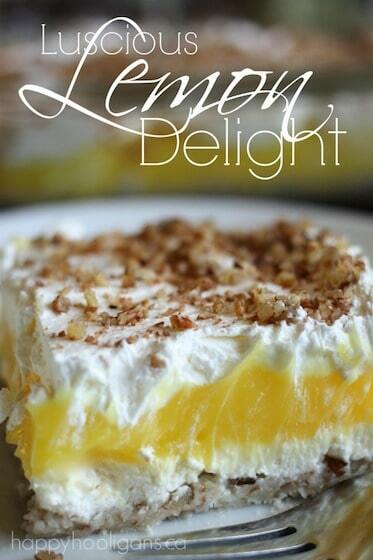 The printable version states to use 1/4 cup vanilla, where it should read margarine. Just wanted to point that out for you! I wonder how these would taste using FRUITY marshmallows. Would it be too strong or just enhance the flavours! Thanks for the heads up, Michelle! I don’t know how I missed that!